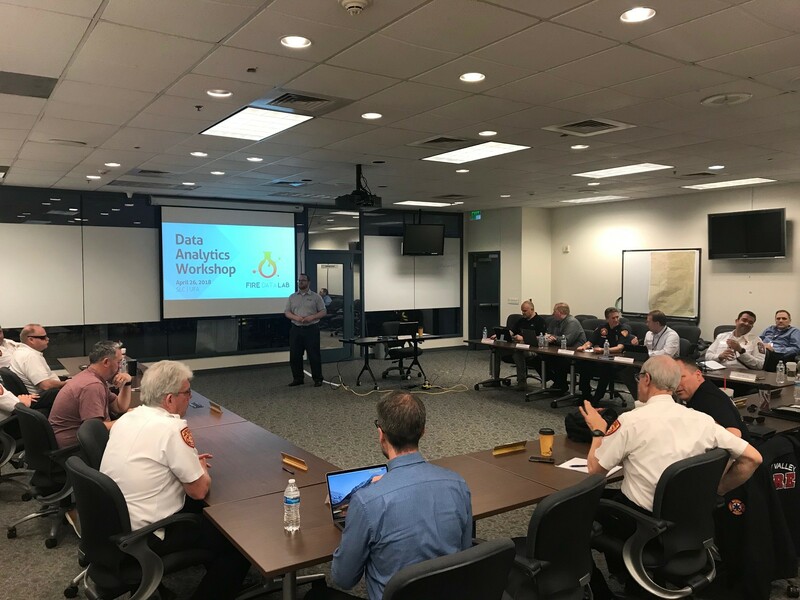 Cosumnes Fire Department (CFD) has partnered with the Fire Data Lab to expand its data-driven decision-making capabilities and explore new uses for real-time fire data analytics. 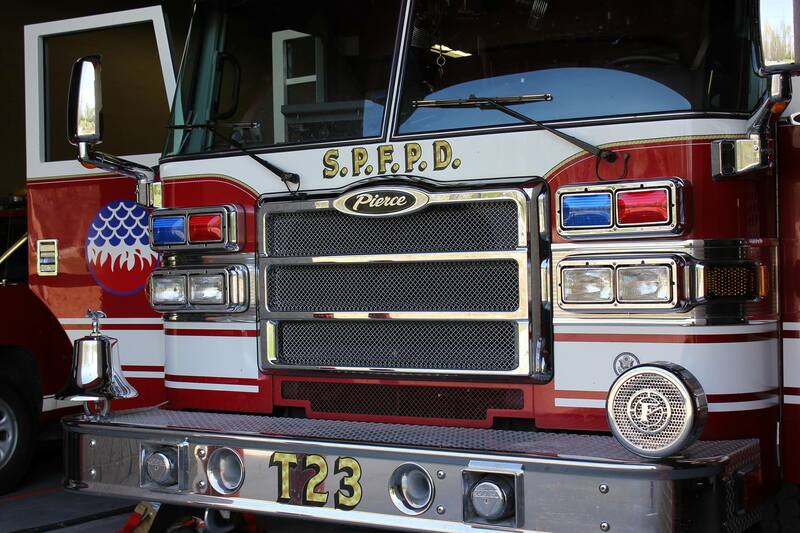 “I am excited about this partnership, the opportunity to maximize the use of our data, and to collaborate with other departments to take on new challenges,” said Michael McLaughlin, CFD’s Fire Chief. 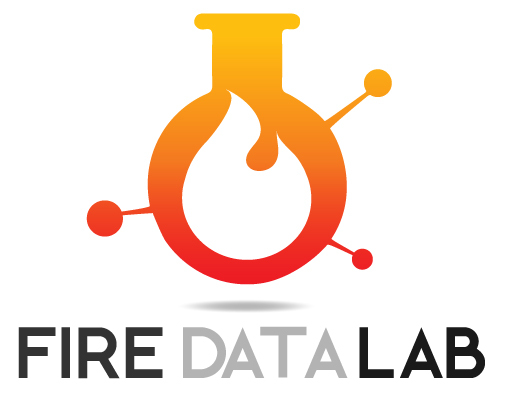 As part of this partnership, Cosumnes will be hosting a Fire Data Lab workshop in May that will focus on identifying and overcoming data challenges. The Fire Data Lab also awarded CSD a grant that will provide Intterra’s software platform, worth $55,000. 26 fire departments will be receiving Fire Data Lab grants, and will be working together to assess, recommend and implement strategies that improve fire service operations. The DCC is now the Fire Data Lab!